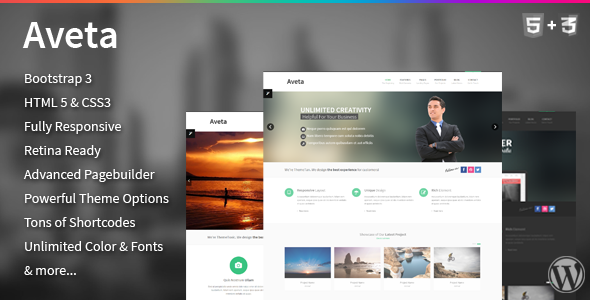 With powerful admin panel and flexible pagebuilder Aveta’s very flexible to customize, it also helpful for your needs. Take a look in demo to view my theme, you’ll like it. If you like my theme, please dont forget to rate it . Thank you so much!